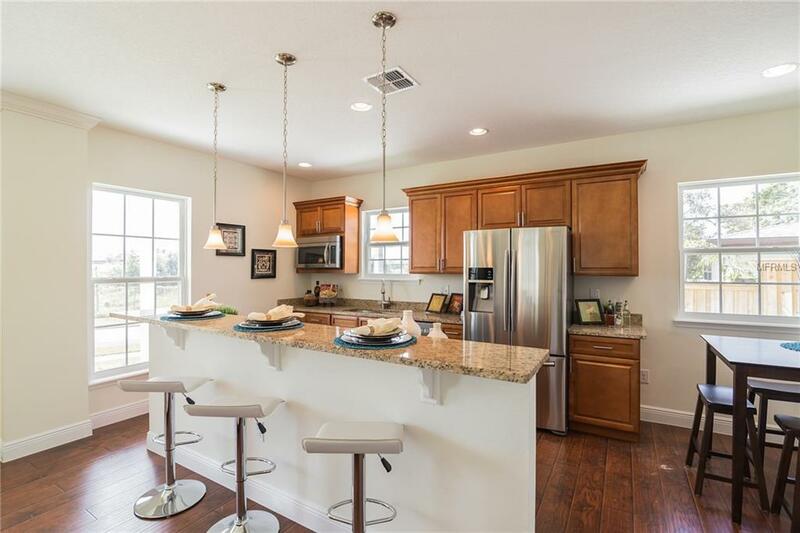 This beautifully constructed townhouse is located in College Park steps from Lake Ivanhoe next to Downtown Orlando. 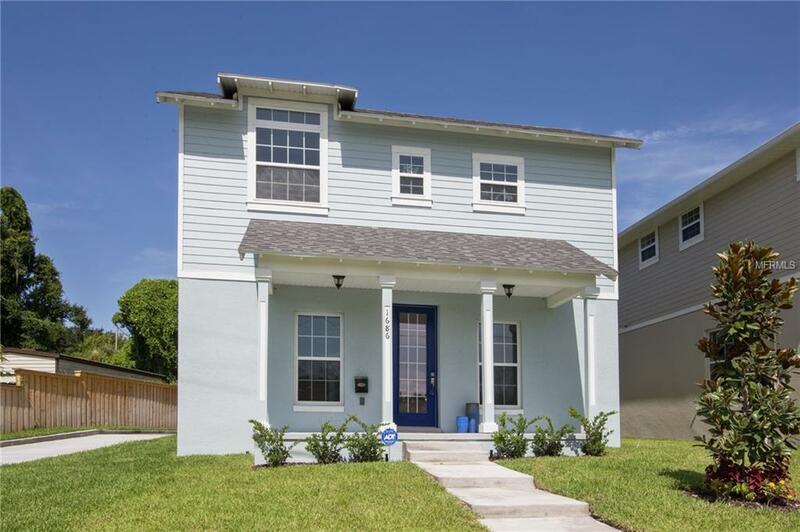 Just a brisk walk away from from Orange Ave. Near Fl. 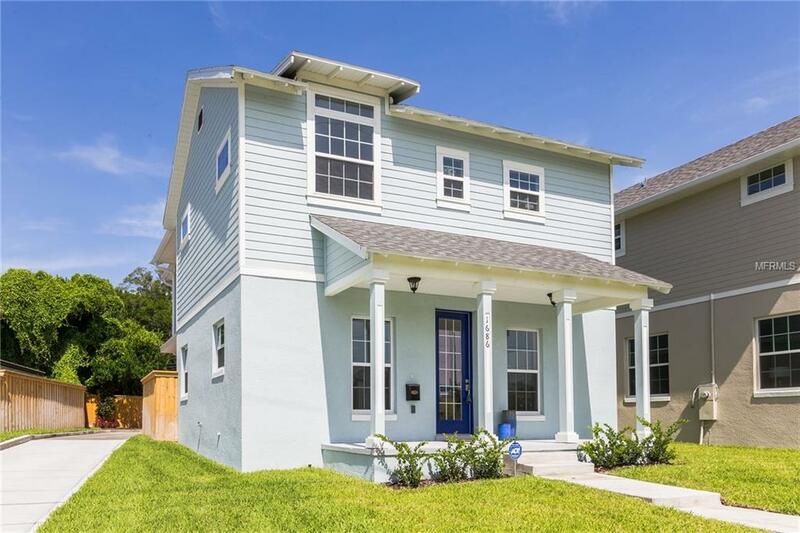 Hospital, Orlando Museum of Art, Orlando Science Center, and shops on Edgewater Dr. Home has all the bells and whistles that are currently on trend. 30 yr composite shingles & ADT Alarm System. When you first step into this unit you will be overcome by the tall ceilings and open floor concept. Tray ceiling in the dining area with crown molding. Dark cabinets and hard floors throughout. The kitchen and island invite you to entertain and the prep sink helps invite your guests to join in the preparations. Granite throughout kitchen & all stainless steel Samsung Kitchen Suite. A half bath conveniently located on main floor privatizes the second floor. The master suite provides a sanctuary from the day to day hustle with Large walk in closet, master bathroom with dual sinks. Master easily accommodates a full bedroom suite and sitting area. 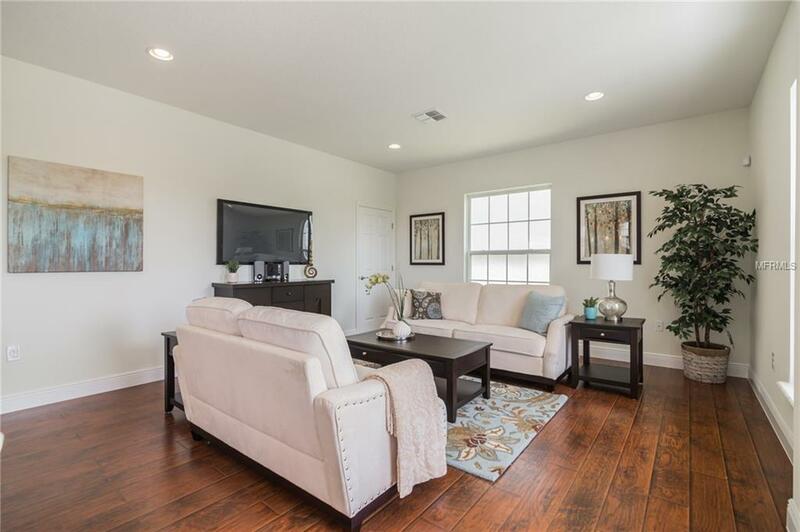 Upstairs you will find large hallway to common bath, bedroom 1 with walk in closet, 2nd bedroom with private bath and walk in closet. Laundry room is also located on second floor for easy access. Cannot beat LOCATION- LOCATION-LOCATION; a must see!!! Listing provided courtesy of Pes Homes Realty.